Our work is guaranteed to prevent bugs from getting inside your home or we will retreat. This program is designed to be both effective and convenient. We visit your home and perform a complete interior crack and crevice treatment. 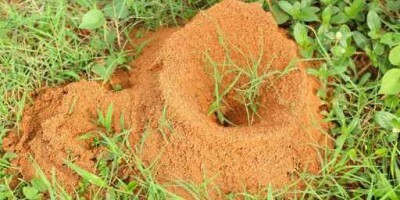 No other termite control system of any type has ever achieved such a high level of effectiveness. 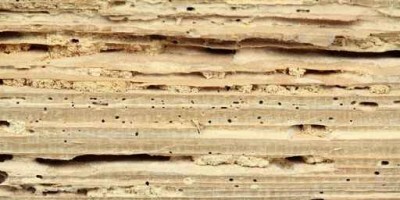 Quite simply: Termidor is the most effective and fastest at completely eliminating termite populations. 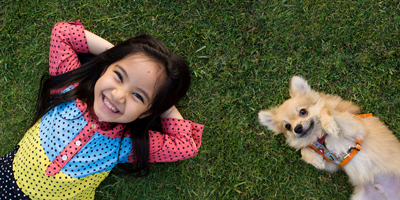 Your lawn will be treated at regular intervals with our custom blended granular and liquid fertilizers. This will promote thicker greener lawns by feeding naturally through the roots. 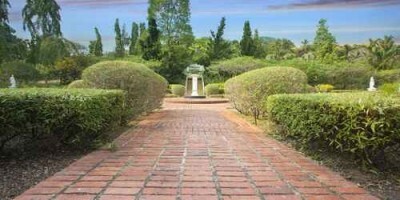 Each visit we will evaluate your landscape and then tailor our treatment to the ever changing needs of your ornamentals. 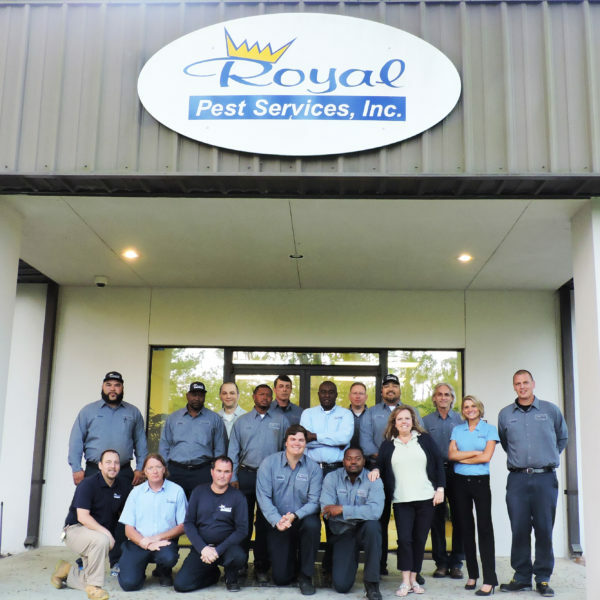 Royal Pest Services, Inc. is an owner-operated lawn and pest control company serving Duval, Clay, St. Johns, Nassau, and Flagler counties. We specialize in pest elimination with our indoor pest control, termite, lawn and tree & shrub programs. Our staff is well-educated and highly trained. We take pride in giving our customers a Guaranteed Satisfaction. 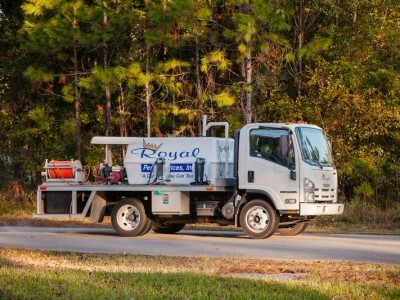 Our convenient appointments and radio-dispatched vehicles for quick responses are just a few of the many additional benefits of being a Royal Pest Services customer.